With dozens dead and the country profoundly divided, Ukraine is facing the worst crisis it has experienced in modern history. 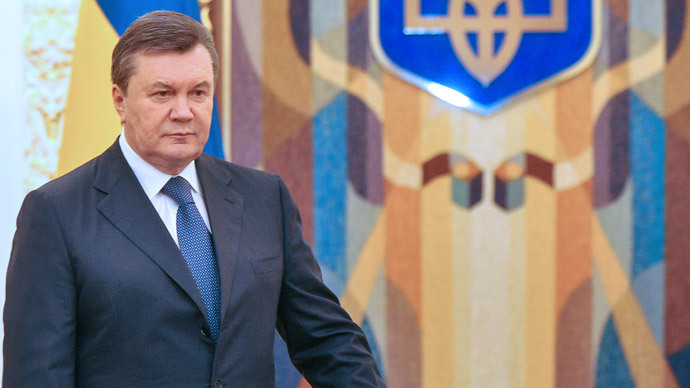 Lack of leadership from President Yanukovich is coming under the spotlight as the country teeters on the brink of civil war. When Yanukovich’s government announced that it would not sign a key trade agreement with the EU three months ago, hardly anyone expected that it would lead to Kiev being turned into a battlefield. As the Ukrainian protest slowly evolved from a peaceful pro-EU demonstration into a mass-rioting gang shooting at police with firearms, it seems that the Ukrainian president was preoccupied with two things: staying in power and avoiding responsibility. On several occasions Yanukovich could have acted decisively in one of two ways. He could have stepped down and called an early election, de facto putting the future of Ukraine to a referendum. This would most likely ruin Yanukovich’s personal aspiration for reelection. In a post-protest election, an apparently weak leader accused of corruption by his rivals and with an ailing economy on his hands would barely stand a chance. But at least Euro-skeptics and Euro-proponents would have their opportunity to convince all Ukrainians - not just a few thousand anti-government activists - to choose their course of action. Yanukovich could also have dispersed the protesters and maintained public order in the country, whatever criticism it might have brought. This is how the then Georgian president, Mikhail Saakashvili, acted in 2007. He brutally suppressed a peaceful protest and called an early presidential election, which he won, instead of an early parliamentary election, which the opposition demanded and which his party could well have lost. 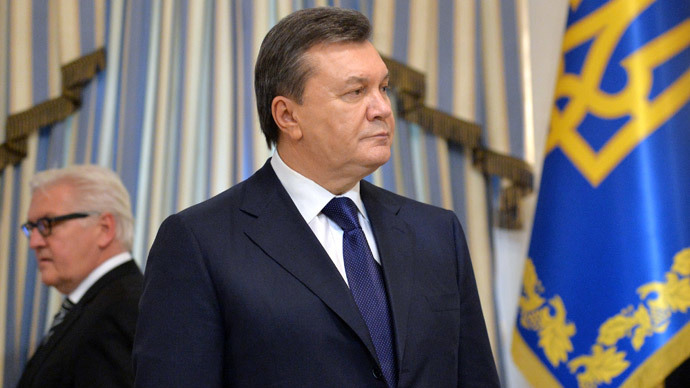 Unlike the Georgian leader, Yanukovich hesitated even when the Ukrainian protest turned Kiev into a battlefield. The Ukrainian president chose neither option. He made a series of moves that the moderate opposition demanded of him, which can only be described as too little too late. He sent riot police to guard governmental buildings and made them stand unresponsive under a rain of firebombs and stones. Now he has reportedly fled Kiev just hours after agreeing to an early election and gone to the east of the country. As Yanukovich went missing, delegates from local governments decided in Kharkov that they should resist a new opposition-enforced government and form local militias to defend themselves from a potential armed attack from western Ukraine. 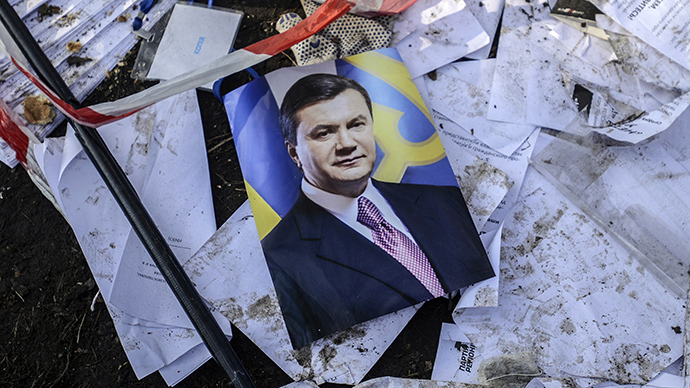 “Yanukovich was desperate to hold on to power. He was willing to do whatever it took to maintain that power. Even to make concessions that he understood would tear his own country apart. This is pure politics on his part grasping to hold on to his power,” commented the geopolitical analyst Eric Draitser to RT. The ramifications of this non-choice by Yanukovich are on his head, but they may have dire consequences for the whole of Ukraine. The moderate opposition may pretend that they have taken power, but in reality it was the radical fighters of the Right Front who made Yanukovich flee. The same fighters, who booed opposition leaders each time they returned from talks with the president to announce new concessions and demanded more. “What we’ve learned in Ukraine now is that if you really disagree with what the elected government is doing, you should go to the streets and just raise holy hell until those policies are reversed or until there is some change made in the procedure. That’s not going to lead to peace in Ukraine in the future,” warns Congressman Dana Rohrabacher from California. Part of the blame for the bloody crisis, which cost about 80 lives and put the country on the brink of civil war, is on the moderate opposition. They failed to produce a figure strong and resolute enough to join all forces under his control and strike a lasting deal with the government. Part of the blame lies with foreign governments, which were all too eager to cheer the Yanukovich-bashing crowds and turn a blind eye to the radical part of the protest and the violence. 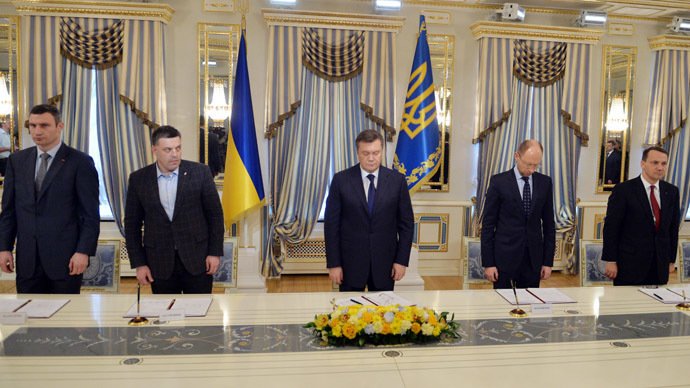 But it was the duty of Yanukovich to prevent the situation from spiraling out of control. A duty he utterly failed.